Raizner Slania has filed a Bair Hugger staph infection lawsuit on behalf of a Missouri woman against 3M Company and Arizant Healthcare. 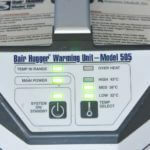 The plaintiff alleges the companies failed to warn her of the infection risk associated with the Bair Hugger warming blanket. In October 2014, the plaintiff underwent a right total knee arthroplasty in which the Bair Hugger warming blanket was used throughout the scope of the procedure to regulate her body temperature. 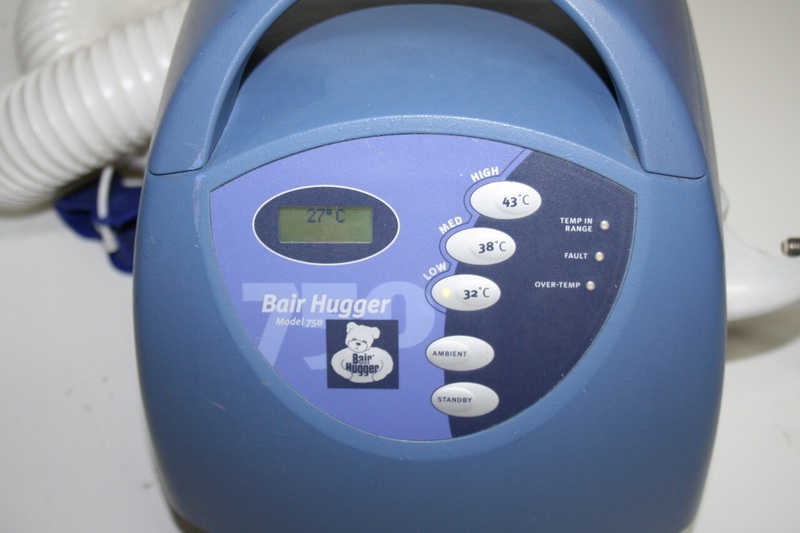 While regulating a patient’s body temperature during surgery can reduce bleeding risks and reduce the duration of hospital stays, the design of the Bair Hugger causes contaminants from the operating room to be dispersed over a patient’s open surgical wounds. As a direct result of the use of the Bair Hugger, contaminants were introduced into the plaintiff’s open surgical wound that caused her to develop a periprosthetic joint infection, also referred to as a deep joint infection. 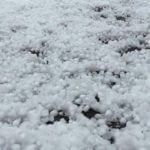 The pathogens identified were methicillin sensitive staphylococcus aureus, rare gram-positive cocci, and gamma streptococcus. Methicillin sensitive staphylococcus aureus, or MSSA, is a form of the common Staph infection. MSSA is particularly difficult to treat in joint surgery patients because bacteria present on artificial joints do not trigger the body’s natural immune system response. In order to treat the infection, the plaintiff was forced to undergo multi-staged removal and revision surgeries, multiple irrigation and debridements with hardware exchange, placement of hemovac drain, knee aspirations, and long- term PICC line antibiotics. Additionally, she will be required to stay on a course of lifetime oral antibiotics. Not only has the plaintiff suffered physically from the infection caused by the Bair Hugger, but she has also suffered economically due to the cost of her extensive medical treatment. The plaintiff believes the Bair Hugger device is defective in design and manufacture and that 3M and Arizant were grossly negligent. If you suffered a staph infection after a hip or knee joint surgery within the last five years, you may be able to file a claim against Bair Hugger manufacturers. Contact the experienced Bair Hugger staph infection lawsuit attorneys at Raizner Slania today for a free consultation to discuss your case.